Is the Duchess of Sussex expecting twins? People are putting two and two together and getting twenty with the royal rumour mill in complete overdrive. The suggested 'feud' between the Duchess of Sussex, Meghan Markle, and the Duchess of Cambridge, Kate Middleton, is getting lots of attention at the minute. A spokesperson for Buckingham Palace shut down the possibility of a rift between the pair but that hasn't stopped people from talking about this topic and there's also more speculation relating to Meghan and the likelihood of her having twins. 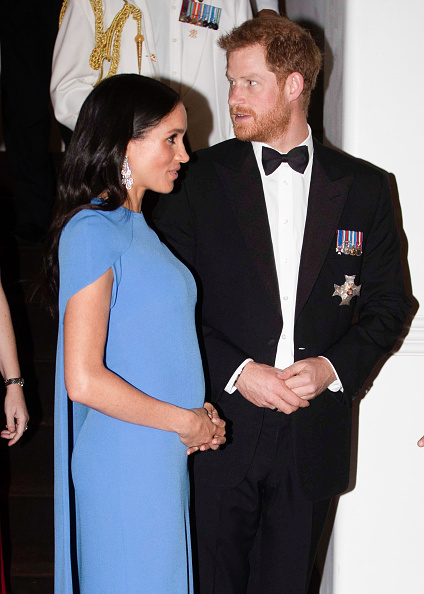 The Duchess of Sussex was pictured at a carol service last week and her baby bump is more pronounced than in previous public appearances, leading people to say that her bump has now "dropped". Meghan's growing baby bump has led people to speculate that she's due to give birth sooner than people had predicted and now royal fans have suggested there is another possibility, that she's having twins. Now, it's a little far-fetched to be fair so we're going to be taking this speculation with a pinch of salt. One obstetrician has spoken out to say that an increase in bump size does not automatically mean twins are on the way. "A pregnant woman’s increased weight and size cannot be used as a definitive indicator of twin pregnancy, but many twin mothers say their quickly growing bellies tipped them off that something may be different with the pregnancy". 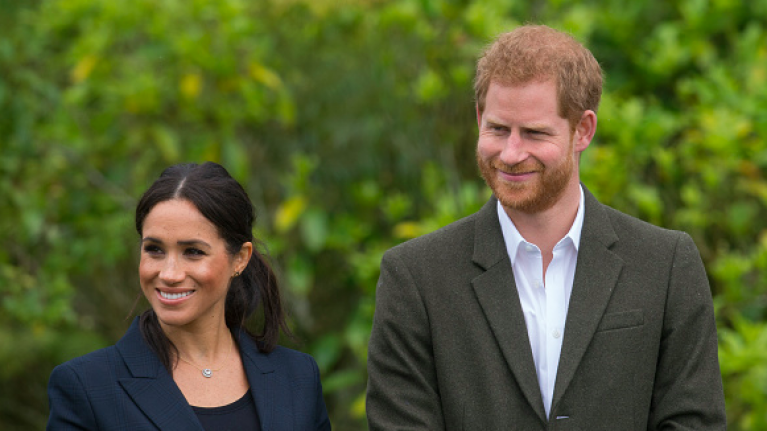 Just before embarking on their royal tour of Australia, Fiji, Tonga and New Zealand, the Duke and Duchess announced that they were expecting their first child in spring 2019. No further information has been shared but that hasn't stopped people from trying to work out Meghan's exact due date.